Mike Arrasate was one of the most colorful Brooklyn sports figures of the late 1920s and early 1930s. 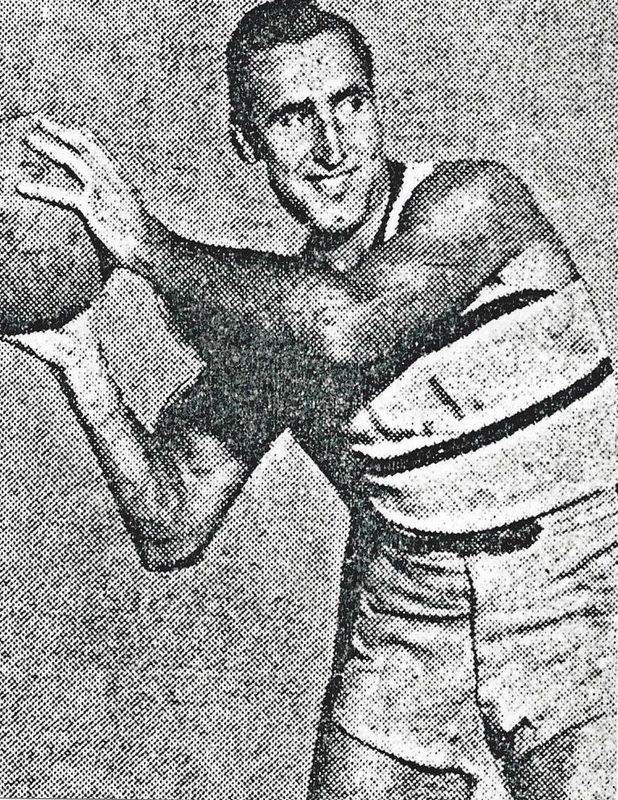 The “Great Arra” was a popular amateur boxer and professional basketball player for over a decade. After retiring from pro basketball, he was a New York City policemen for twenty-five years.